So a while back I posted about money mobility moves. Essentially they’re mobility movements that I think will maximize your bang for buck when it comes to working on mobility in a time efficient manor. I talked last time about the plank wave, if you didn’t catch it I would highly encourage you to check it out and give it a try! Today I want to talk about another mobility tool I think will be well worth your time. I am going to discuss the controlled articular rotation, specifically for the shoulder. Recently I have started using Controlled Articular Rotations (CARs) as part of my shoulder mobility routine and have found some good results with it! Essentially, a controlled articular rotation is a rotation of a joint in its biggest range possible with tension and control . The money is in the biggest range aspect, because with joints, we need to use them on a regular basis to keep them healthy. Using them on a regular basis is not enough though, we also need to take them through a variety of ranges of motions. This especially rings true for the shoulder since it has the largest range of motion of any joint in the body. The benefit of using a CAR is that you’re taking the joint (in this case the shoulder) through its maximal range of motion. Implementing this movement is important because something we rarely take joints through their maximal range of motion. 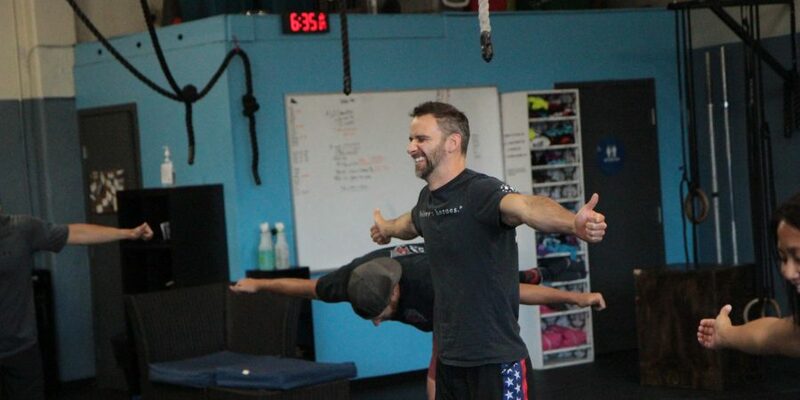 Even though as CrossFitters, you perform a very wide variety of movements, we do not work in a ton of different ranges of motion. We primarily work in the sagittal plane (think forward or backward), so our bodies start to adapt to this. This adaptation can cause issues with joints because they start to adapt to only work in certain ranges of motion. This adaptation causes a loss in mobility due to the repetitiveness of our movement patterns. Given how large of a range of motion our shoulders are afforded, we need to ensure that we are using our shoulders to their full capacity, or we will start to diminish our shoulder function. Check out the video below. 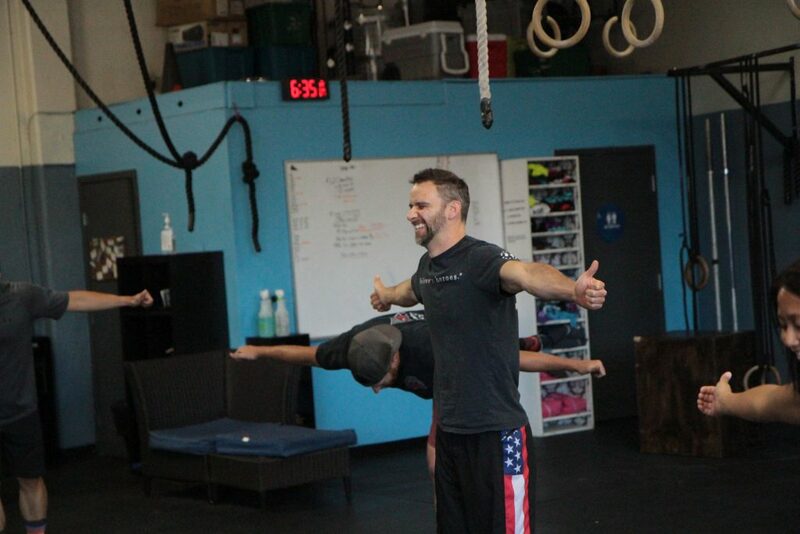 It will provide a very good explanation of how to do a shoulder CAR. Its something you can (and should) do every day, and it doesn’t take very long to do! Try doing a couple sets of 5 reps, going in each direction, on each arm, and see how your shoulder feels. If you have questions about the benefit of this movement or the execution of it, please ask me when you see me! This is cool and helpful! Thanks DJ!